We spend the time to get to know and understand all aspects of your company. 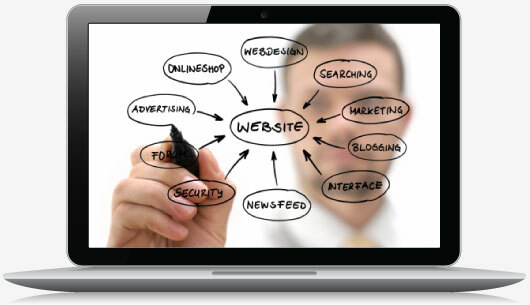 We develop your site from a business development perspective. We create easy to maintain websites. WordPress powers nearly 20% of the websites on the internet. Find out how WordPress will make your life easier. What is Genesis, and why do we use it? Find out how Genesis makes your website more secure, customizable, and efficient. Your mobile responsive site will automatically resize to look great on mobile devices. Resize this page and check it out. We wanted our own sites to be fast. So we tweaked, squeezed, and tuned. Then we tweaked some more. And it's on a VPS for consistent performance and security. Check out our fast and reliable hosting.